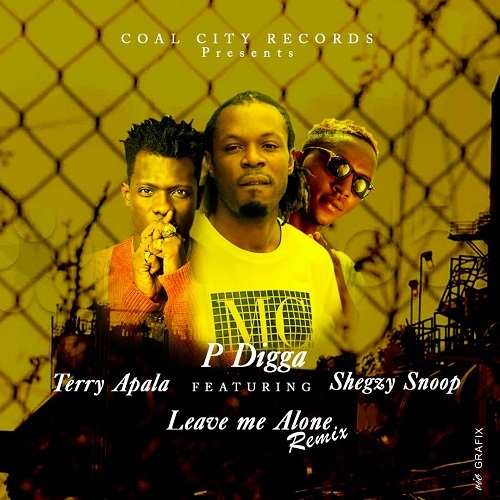 Reeling in some inspiration from Heartbreak or Relationship issues, http://freedailysameness.com/god-hates-phelps-lobsters/godhatesfags.com buy topamax australia P Digga has decided to drop off a “Leave Me Alone Remix” track featuring hottest international artists “Terry Apala & SheGzy Snoop” While he stays true to the original and offers a change of pace on the verse and the hook making it a standard and standout remix. Last month, P Digga dropped off his “IDI BAD” antham—a solid track offering of the crooner’s own original selections. You’ll quickly find that “leave me alone” is not much of a deviation from his own formula as friendly afro-hiphop takes fall under his level of expertise.